The Indian Space Research Organization (ISRO) has become one of the select few space research bodies to have successfully put its Mars Orbiter Mission (M.O.M.) into orbit of the red planet. This mission, dubbed Mangalyaan (“Mars Craft” in Sanskrit) puts India in the same league as the United States, Europe and Russia as having put a probe into the orbit of Mars. At a cost of just $74 million, the Mangalyann mission cost about 11% of NASA’s Maven mission, which came in at $670 million. It even cost less than the Hollywood movie Gravity ($100 million). Covering a distance of approximately 780 million kilometers, this journey to from Earth to Mars cost India about $0.094 per kilometer – cheaper than cabs in most places on Earth. 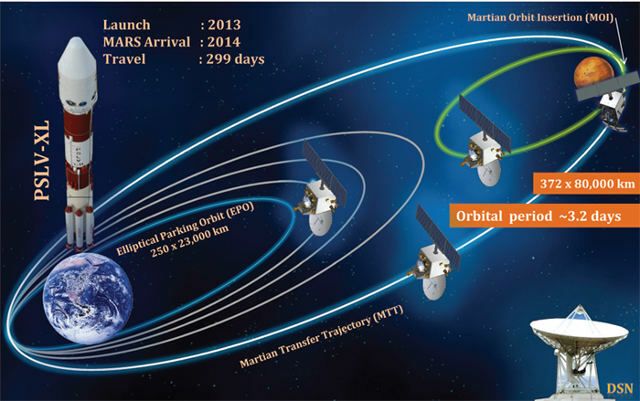 The ongoing success rate for missions to Mars runs around 40%, with ISRO now being 1 for 1. The 1,350 kilogram payload of the Mars orbiter was launched from Earth by ISRO’s the Polar Satellite Launch Vehicle (PSLV). 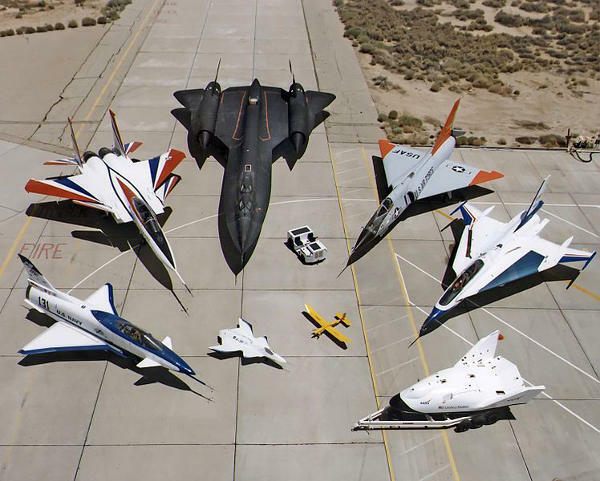 NASA has played a very important role with the United States Air Force, Navy and commercial military/aerospace companies in researching flight dynamics, propulsion, special materials, aircraft design, etc. The Rockwell-Messerschmitt-Bölkow-Blohm X-31 was a test platform designed for validating thrust vectoring engine technology for DARPA, NASA and the German Aerospace Center (DLR). Two X-31 Enhanced Fighter Maneuverability planes were built and 500 test flights were conducted between 1990-95. The F-15 STOL/MTD (Short Takeoff and Landing/Maneuver Technology Demonstrator) was a modified F-15 Eagle. This technology demonstrator was used by NASA and the US Air Force to study thrust vectoring and maneuverability. The single testbed was later used for the F-15 ACTIVE (Advanced Control Technology for Integrated Vehicles) to further study enhanced aircraft maneuverability. What are the rings around Saturn? Galileo Galilei was the first person to notice something strange around Saturn and in 1655, Christian Huygens studied the planet with a better telescope and wrote down his strange observations in code. 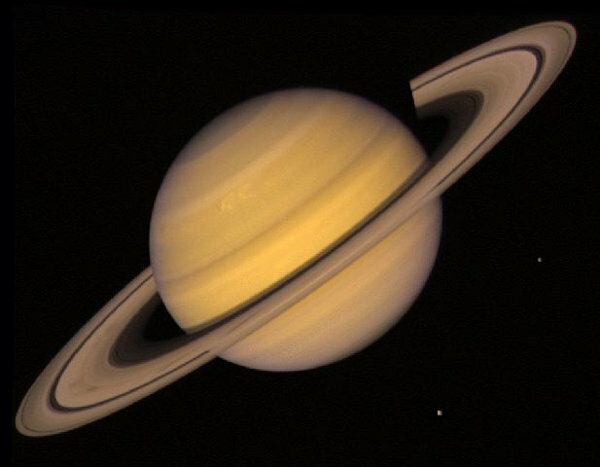 There are four main groups of rings around Saturn lying on the same plane, in-line with the planet’s equator. The rings extend outwards for about 170,000 miles. 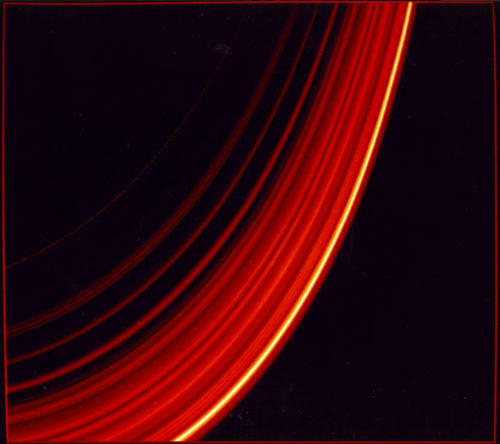 These rings are separated by distinct gaps and the rings are composed of pieces of ice coated rubble, orbiting the planet. More rings seem to be added over time as we get better data about Saturn. The source of Saturn’s rings are believed to be either the remnants of the original nebular material that formed Saturn or that they are what’s left of its former moon Veritas, which broke up because it came too close to the planet Saturn. What is the International Space Station (ISS)? The International Space Station (ISS) is a habitable, artificial satellite in low Earth orbit, whose first components were launched into space in 1998. The International Space Station is composed of 15 different modules – seven that are American, five Russian, two Japanese and one European. 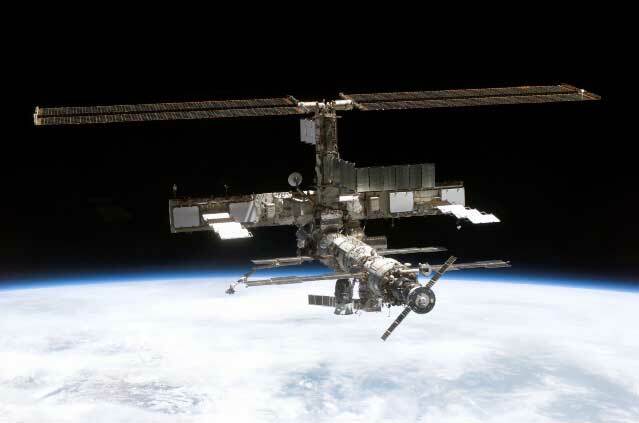 The ISS provides a unique 800+ cubic meter platform for experiments that cannot be performed anywhere else. With call-sign Alpha, the ISS orbits Earth every 92.85 minutes travelling at a speed of 27,600 km/h. 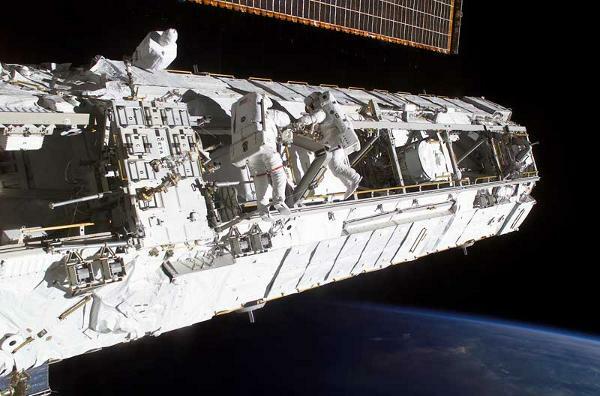 The maximum crew capacity of the International Space Station is 6 with a typical astronaut load of 3. The ISS includes an amateur radio (Ham radio) on board and astronauts use it to communicate on 145.80 (downlink) and 144.49 / 145.20 Mhz (uplink) frequencies with other Hams. Where are NASA’s space launch sites? 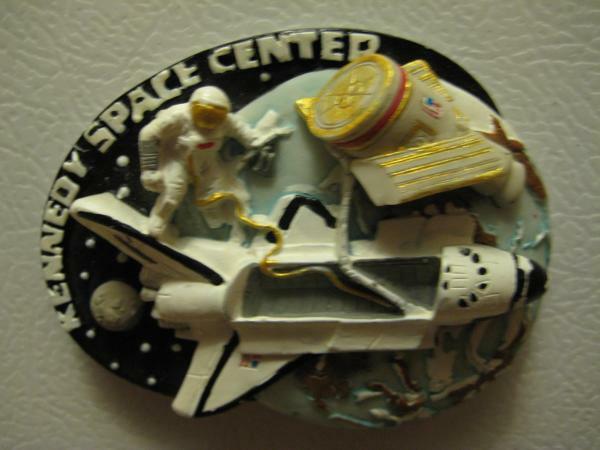 The National Aeronautics and Space Administration (NASA) has several space launch facilities in the United States and US controlled territories. 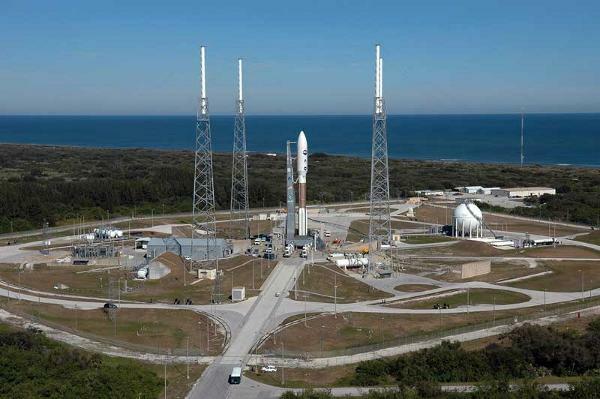 The main East Coast facility in the Unites States is Cape Canaveral Air Force Station in Brevard County, Florida. This facility is adjacent to the Kennedy Space Center and is used for east-west launch orbit spacecraft. NASA’s main west coast facility is located at Vandenberg Air Force Base in California. Located in Central California, Vandenberg is preferred for spacecraft requiring a north-south orbit.